TAMPA, FLORIDA–(Market wire –October 17, 2011) –Westship World Yachts, a premier manufacturer and designer of luxury mega yachts announced today that full operations shall resume at new facility located in Tampa, Florida. A newly formed company Westship Yachts, LLC shall begin immediately to offer a completely new line of luxury and sport fish yachts. The Westhip Yachts shall feature a variety of designs created by the prestigious design team of Evan Marshall and Giovanni and Guiseppe Arabitto. Chairman of the Board, Mr. Respess stated: “In the course of a lifetime of yachting and after owning and operating 6 previous yachts I had determined that a Westship Yacht would be my “dream vessel”. I had observed and admired the progress, design and manufacturing quality of Westship Yachts over several years and ultimately worked with the Westship design team to manufacture and complete my personal yacht, the 110 ft. “Prestige Lady”. 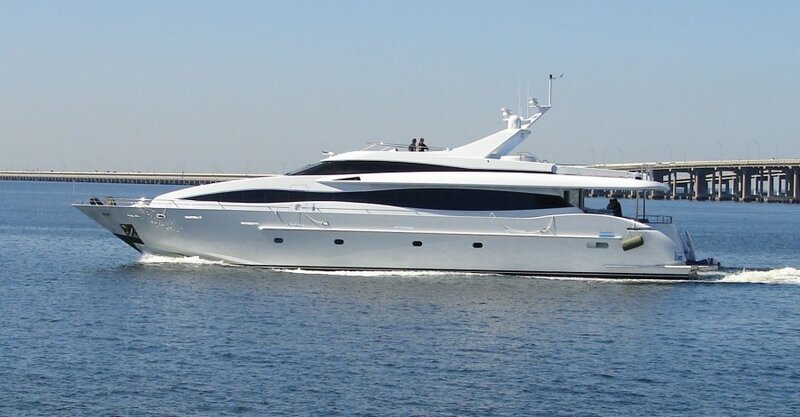 While working with the Westship design team and developing 110ft “Prestige Lady” I recognized an investment opportunity to acquire the companyand continue to and market exceptionally designed and manufactured yachts. I am pleased to announce that the timing is now right to proceed with our plan to continue the marketing and manufacture of Westship World Yachts. Westship Yachts, LLC is headquartered in Tampa, Florida. 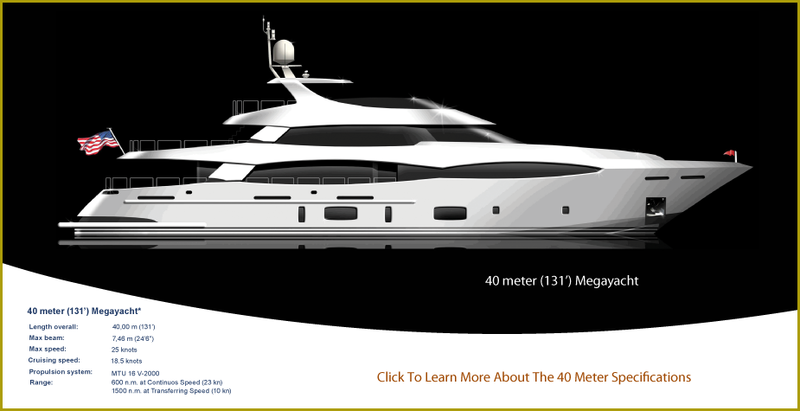 The company is an established, prestige manufacturer of mega yachts and sport fish yachts ranging in size from 92ft. to 40 Meters (131ft.) 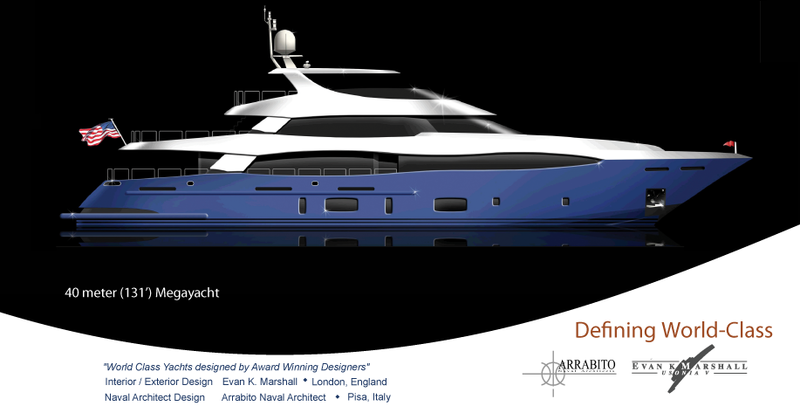 The company has been a worldwide leader and supplier of luxury yachts for over 12 years and retains the infrastructure and technology to produce extreme quality yachts implementing the most advanced composite fiberglass production methods including resin infusion manufacturing, SCRIMP and other advanced composite and manufacturing processes.